The Cat - pink : JimiArt!, excite your soul with art! 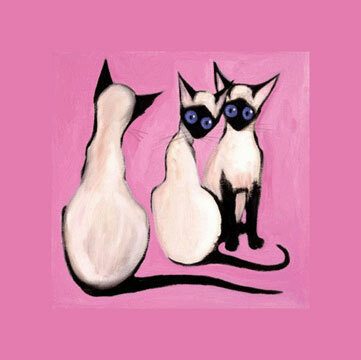 "The Cat" is a series of two painting that will stir the cat-lover in everyone. Looks like one is a little shy.